Well before the Gold Rush of 1849 took place, Russian settlers planted vineyards in the fertile soils of northern Sonoma County along the Pacific Coast. Subsequent European settlers also recognized that the region’s unique climate and complex puzzle of soils lent themselves to the cultivation of wine grapes. 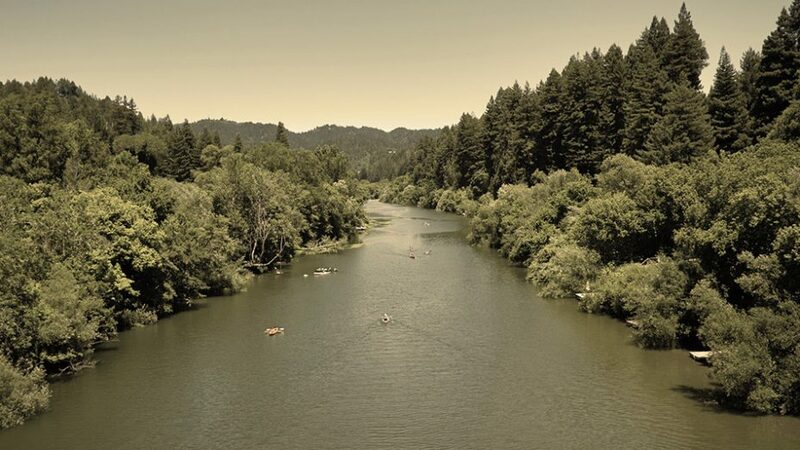 By 1876, wine-growing was well established in the Russian River Valley, with about 5,000 acres under vines. Larger wineries began to flourish, including The Santa Rosa Wine Company established in 1876, Korbel Champagne Cellars in 1882 and Foppiano Winery in 1896. Then, during Prohibition, the wine industry contracted dramatically. When Prohibition ended in 1933, few of the region’s wineries remained. The current grape-growing boom in the Russian River Valley began in the 1960s and in 1983, the Russian River Valley became an Approved Viticultural Area (AVA). In 2005, the AVA was expanded, adding 30,200 acres of previously overlooked portions of the fog regions. This marine-influenced valley is recognized as one of the world’s most ideal regions for growing cool-climate Pinot Noir. 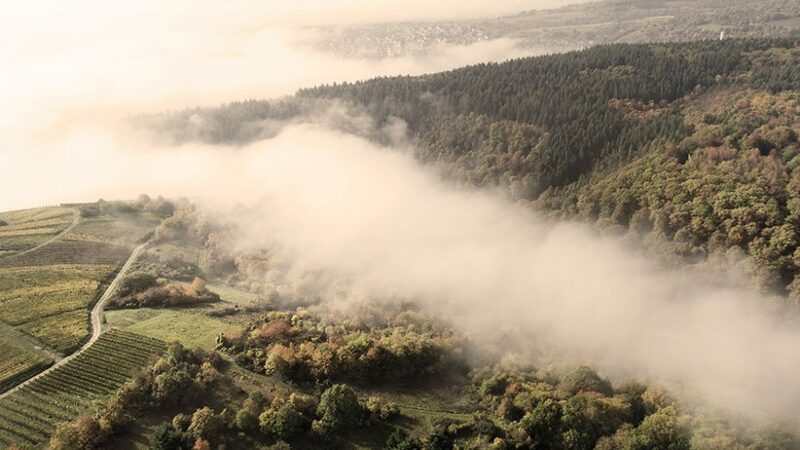 Just a few miles from the cool Pacific, the Russian River Valley benefits from natural air conditioning as cool and often foggy air arrives in the evening, then retreats the following morning. In summer, the temperature at night often drops 35 to 40 degrees from its daytime high. 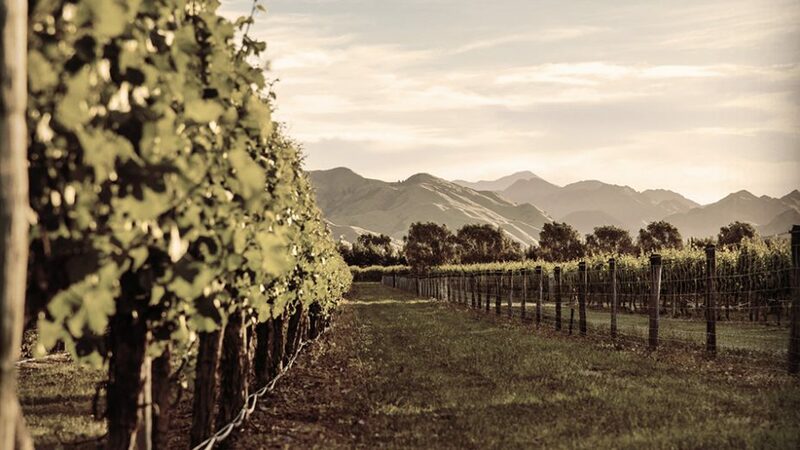 The result of this climate is a longer growing season (often 15 to 20 percent longer than neighboring regions) which allows Pinot Noir to develop full flavors while retaining its natural acidity. The matchless soils of the region contribute exponentially to the quality of wine grapes grown. Water flowing off the Sonoma Mountain range has carried with it eroded volcanic rock and ancient, uplifted bedrock, while the Russian River has deposited large amounts of alluvial material into what are now river benchlands. The resulting sandstone produced the Valley’s famous Goldridge loam soil. This Russian River Valley Pinot Noir is rich in ripe fruit flavors and balanced by bright acidity and judicious hints of toasty oak. One of the oldest appellations in California (second only to Napa Valley), grape growing in the Santa Maria Valley dates back to the Mexican Colonial period of the 1830s. However, modern-day commercial winemaking did not begin until the 1960s, after the repeal of Prohibition. In 1964, Uriel Nielsen established what is now Byron Winery and Vineyard. 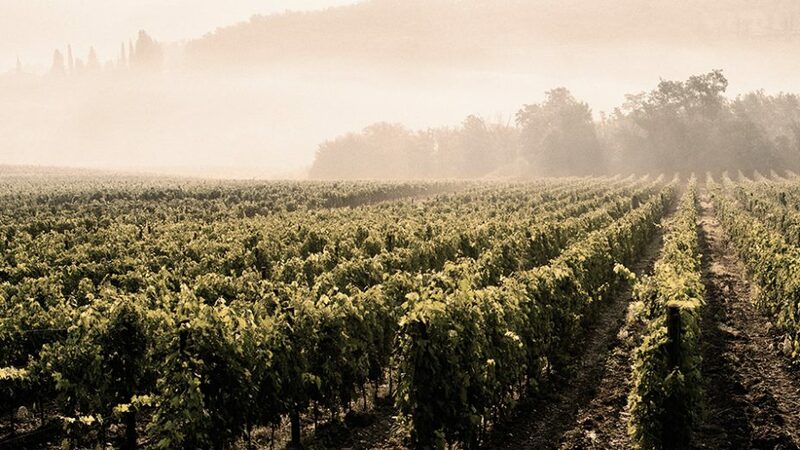 He was followed by the Miller brothers who began developing the famed Bien Nacido Vineyard in the 1970s, which still produces fruit for a variety of respected vintners. In 1981, the Santa Maria Valley was granted AVA status. Soon after, large producers such as Robert Mondavi and the Jackson Family recognized the potential of the region and began acquiring vineyard land and wineries. The movie Sideways brought attention and tourism to the Santa Maria Valley and today, it is home to more than 7500 acres of vineyards and nearly 100 wineries with production facilities. As one of the most agriculturally diverse regions in North America, the Santa Maria Valley is home to a variety of crops – from berries and avocado to squash, beans and, of course, world-class vineyards. With very little rain and valleys that run east to west, the Santa Maria Valley enjoys a moderate climate with the maritime influence funneling in directly from the Pacific Ocean. 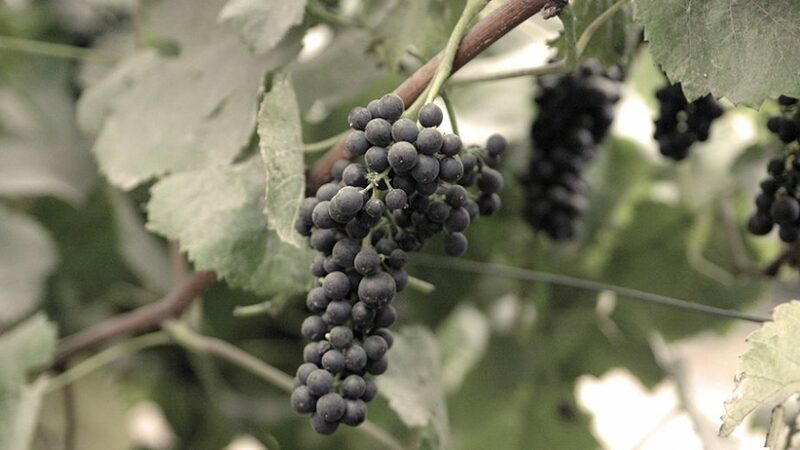 Additionally, the famed Santa Ana winds are known for bringing hot, dry weather to the region which spikes fruit ripeness just before harvest and produces wines with excellent ripeness, rich color and bright acidity. 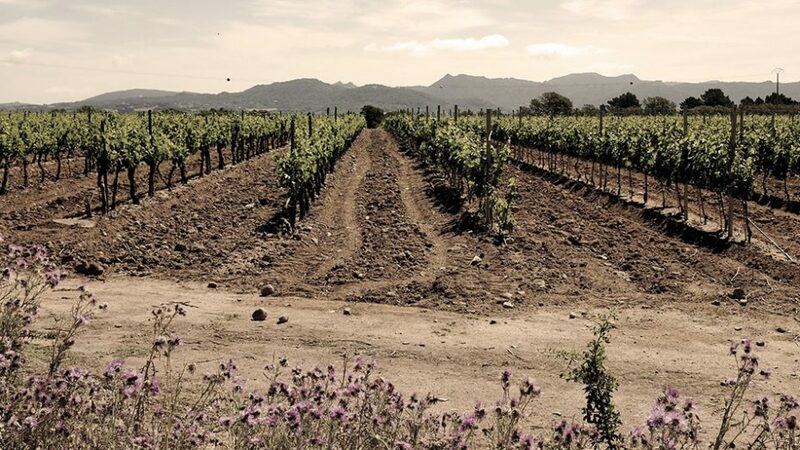 Home to a broad range of soil types; from diatomaceous earth and limestone to clay loam and sand, the Santa Maria Valley supports a wide variety of planting choices and wine styles. This Santa Maria Valley Pinot Noir is smooth, bright and supple with an elegant finish showing notes of herbs and vanilla. The earliest vineyards in the Santa Lucia Highlands were planted in the 1790s when the first Spanish missionaries and conquistadors arrived. The modern era of winemaking in the region began in the 1970s with the vineyard planting and founding of Paraiso, La Estancia and Smith & Hook. In the 1980s and 90s, the Santa Lucia Highlands saw yet another wave of development as winegrowers from outside the region began to recognize the potential. Vineyards and wineries began to pop-up as word spread that the Monterey region’s climate was considered comparable to Napa and Sonoma or Burgundy and Bordeaux. The early winegrowing pioneers championed a designation for the twelve mile benchland perched above the Salinas River. 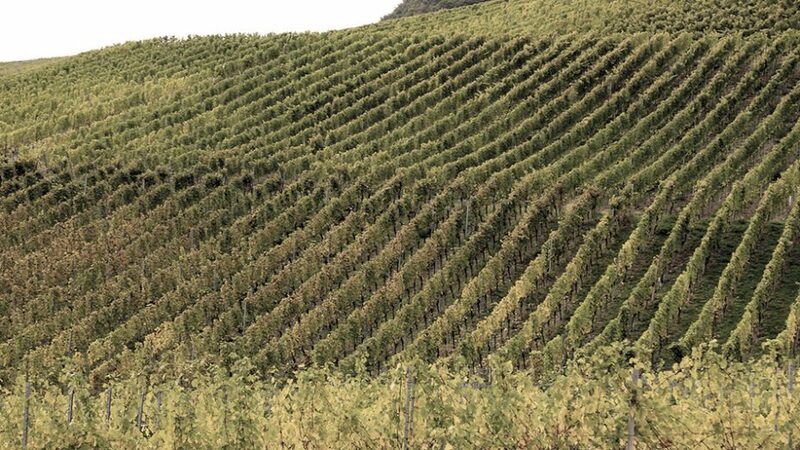 In 1991, the federal government approved the Santa Lucia Highlands as an official American Viticultural Area (AVA) which is now recognized as a highly respected winegrowing district. 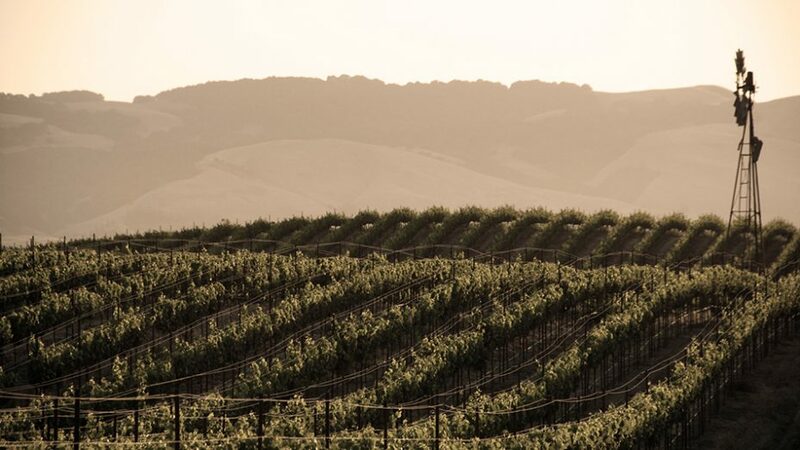 Perched high above the valleys on mountain terraces, and in close proximity to Monterey Bay, the vineyards of the Santa Lucia Highlands are truly distinct with long growing days, dry winds and plentiful sun. 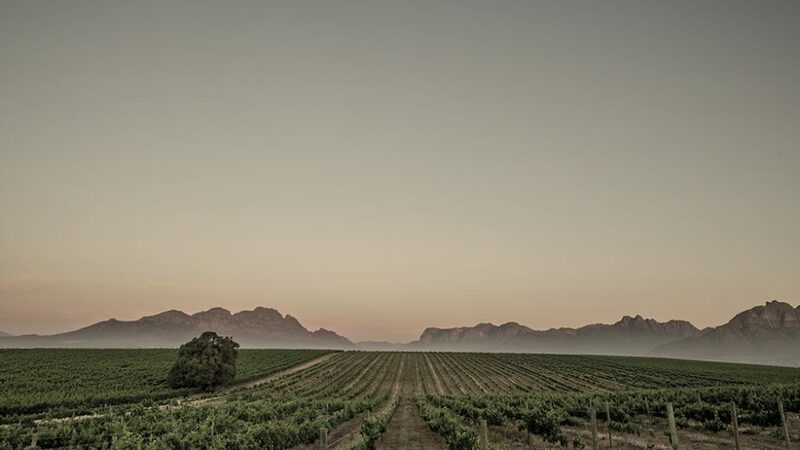 Daily temperatures remain moderate during the ripening season, with an average swing of 18 degrees between day and night. Temperatures do not rise above 80 degrees, or dip below 60 degrees, which allows phenolic ripeness to develop around the clock. Early bud break, minimal rainfall and prolonged harvests create rich, full flavors in Pinot Noir from the Santa Lucia Highlands. Well-drained and low fertility soils are prevalent in the Santa Lucia Highlands, making it ideal for growing quality Pinot Noir. The region is comprised mainly of Lockwood Shaly Loam and Chuluar Loam, which are balanced with silt, sand and clay, and offer excellent drainage which stresses the vines and creates small berries with thick skins and depth of flavor. This Pinot Noir from the Santa Lucia Highlands displays the classic, deep opulent characteristics the region is known for, accentuated by lush red fruits and smooth tannins.